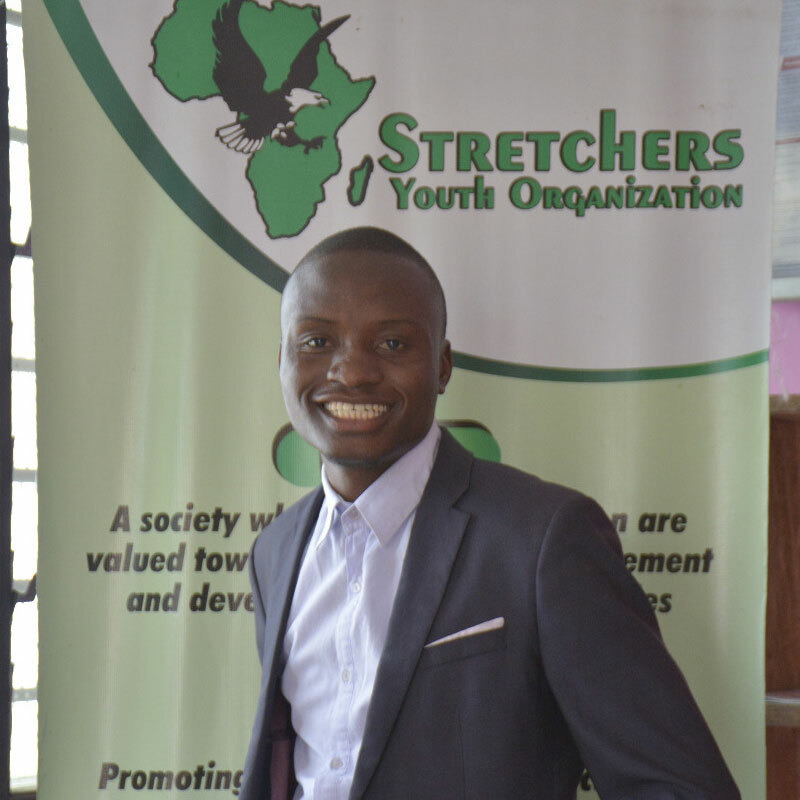 As a programs manager and co-founder for Stretchers Youth Organisation (a Global Youth advocate on sexual reproductive health rights [SRHR] among adolescents and Young People in Kenya), Evans has 5 years of experience working with his adolescents and young people in Mombasa, Kenya. He organises young advocates in drafting memos to be submitted to key policy makers for advocacy, with the aims of creating “enabling environments” for adolescent and young people’s sexual and reproductive health rights agendas. In parallel, Evans has also facilitated a movement for girls and young women through a project called 'Adolescent Girls on Transformative Advocacy' which contributed to Kenya developing the first strategy addressing teenage pregnancies - labelled Adolescent and Young People Strategy on SRH/HIV 2018-2022 Mombasa County. It led to the establishment of a youth friendly centre in Changamwe sub-county (Chaani Health Facility). Evans currently mentors a team of girls and young women on advocacy matters to create sustainability mechanisms for greater impact. He is also a youth centre coordinator at Chaani Youth Friendly Centre and the chair of national youth steering committee of Y-ACT project (Youth in Action) fast growing youth network of advocates in Kenya. Evans is most interested in gender inequality & injustice and the need for adequate SRHR. He intends to use his network to lobby governments to provide resources and programming of SRHR. In relation to this he will continue his impressive work with adolescent and youth SRHR programming. "Retrogressive cultures, impediment policies and languages that keeps on persisting in our respective communities provides room for many of our adolescent girls and young women suffer from procuring unsafe abortions, maternal and neo-natal deaths, cases of new HIV infections among adolescents and young people especially young girls and women and many others. The voices of girls and women have for a longer time been silenced by the patriarchal societies existing within our set-ups. We must step-up our game, make our voices be heard to balance the genders and as one of the 25x25, I will build the capacity of girls and women to stand up and speak out and together raise awareness about why we should invest in the sexual reproductive health rights of girls and women."